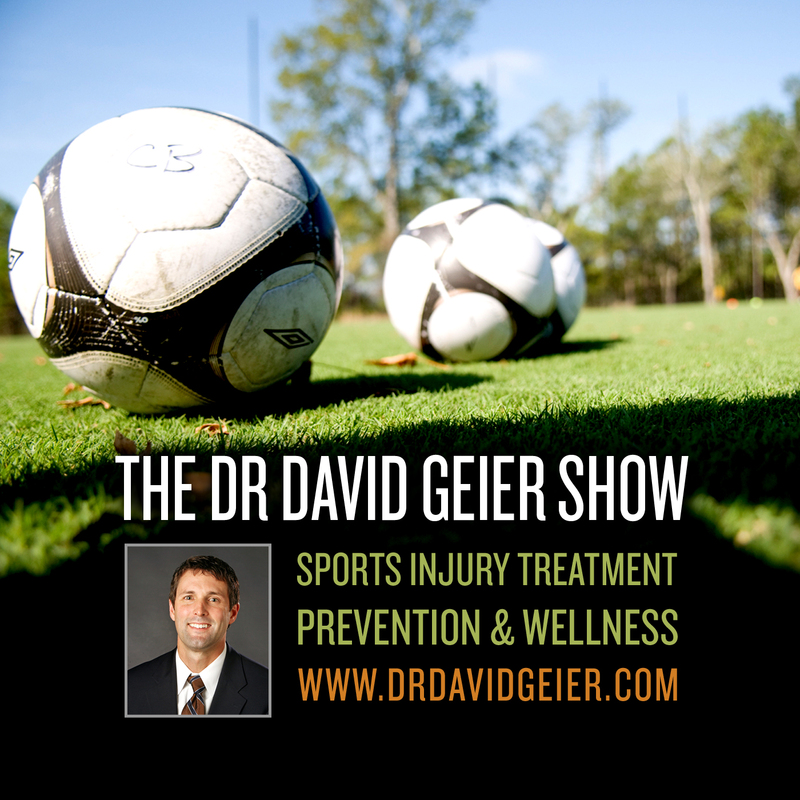 Episode 115: How do you treat dental injuries in sports? This is a quick reference list for the locations of show topics in Episode 115 of The Dr. David Geier Show. How can doctors, athletic trainers, parents, and coaches treat dental injuries quickly when they occur? Is pain and weakness in the back of the thigh normal after using the hamstring tendons for the graft in ACL surgery? Is there a brace that allows an athlete to play basketball while recovery from an MCL sprain? What is the nature of the test for chronic exertional compartment syndrome? Is clicking in the knee normal in the first few weeks after arthroscopic knee surgery? Is return to sports without surgery likely for a young athlete after a first-time patellar dislocation? Episode 22: What can we learn from the tragic deaths of athletes in sports? 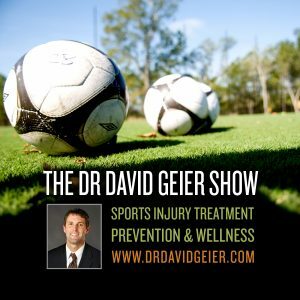 Episode 23: Should an athlete try play through pain?